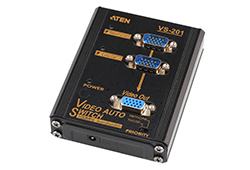 VGA | Simply Connect Pte Ltd. 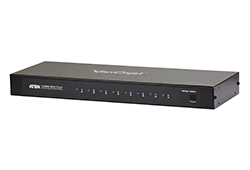 The VS0801A 8-Port VGA Switch with Auto Switching,connecting eight audio/video source notebooks to a single monitor or projector with full audio will enable you to quickly switch between the devices for any presentation occasions. 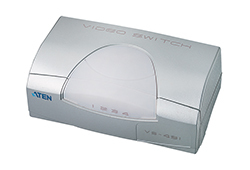 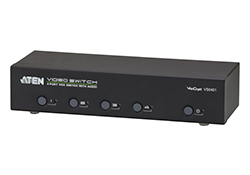 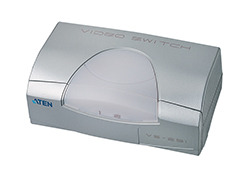 The VS201 Video Auto Switch is an automatic video switch that is ideal for monitors using analog signals. 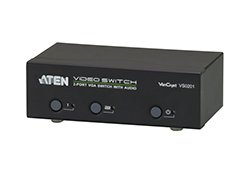 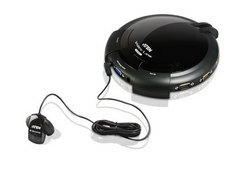 In addition, the VS201 boosts signals, allowing long distance transmission of up to 65 m (210 feet).